Just checked with my son, who is a stockroom manager for Best Buy now, and he just called me back. 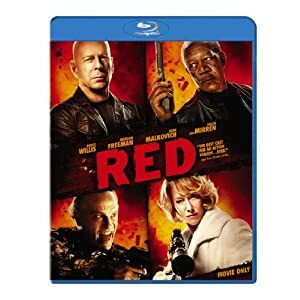 Both the single disc blu-ray ($17.99) and Blu-ray/DVD Combo disc have lots of special features, so I guess that you were wrong about a bare-bones release of "Red". Difference in the price is whether you just want the Blu-ray or the Combo. Just checked with my son, who is a stockroom manager for Best Buy now, and he just called me back. 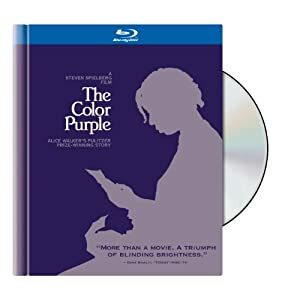 Both the single disc blu-ray ($17.99) and Blu-ray/DVD 'flipper' disc have lots of special features, so I guess that you were wrong about a bare-bones release of "Red". Thanks dvdjunkie! 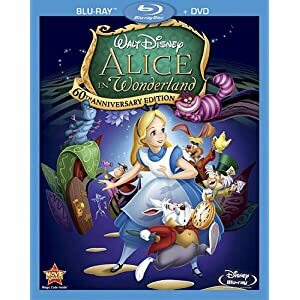 I know that there was a bit of speculation as to whether or not the Best Buy Blu-ray/DVD was going to be a "flipper", so it's nice to finally know for sure. Though I would love to have this in a combo, I'm probably just going to pass on the whole flipper thing. Thanks again for helping me try to make up my mind. Hopefully it'll finally be made up by time I get to the store Tuesday!! Just checked with my son, who is a stockroom manager for Best Buy now, and he just called me back. 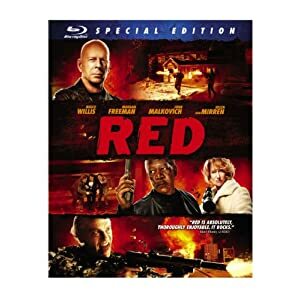 Both the single disc blu-ray ($17.99) and Blu-ray/DVD Combo disc have lots of special features, so I guess that you were wrong about a bare-bones release of "Red". No, he's right. There are three versions of Red available in general release, and one Best Buy exclusive. Prices listed are SRP, not first-week sale price. Thanks for the heads-up about RED. 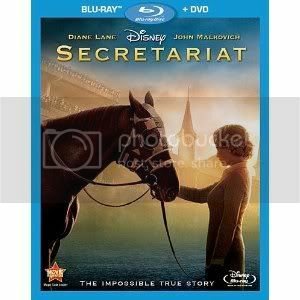 Want to get both RED and Secretariat. Malkovich was good in both. Can't wait to see Helen Mirren firing off that big gun again. Ooohkay. So the "movie only" version is the one on sale at Target this week then. That makes a lot of sense. I thought they were only releasing the "special editions" and then the Blu-Ray/DVD Combo at Best Buy. Thanks for the info, Escapay! For those buying Red... 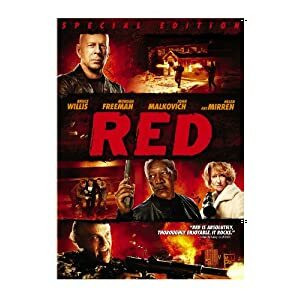 The movie only version of Red is missing the DTS-HD MA audio and has a lower video encode. The video probably isn't noticeable to the eye though. 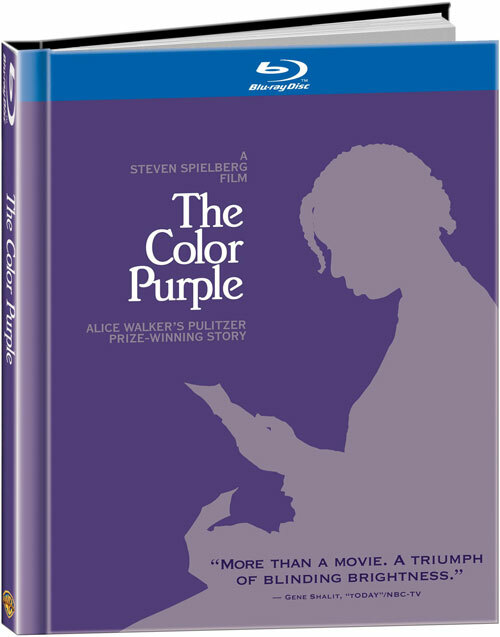 The movie only edition is a BD25 disc and the Special Edition is a BD50. The Best Buy exclusive version is also a "flipper" disc. Hopefully there want be any problems with them. $26.99 @ The Real Canadian Superstore -$8 DMR -$4.62 in Superbucks from buying gas so it came out to $17.61 with tax. $9.93 @ Walmart. This is the 2006 DVD 3-disc set. 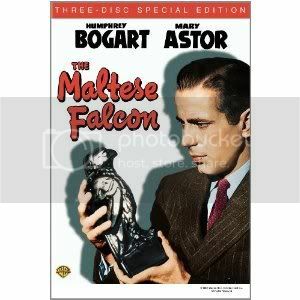 It has all the stuff that made it onto the 2010 release plus two extra movies (1931 version of Maltese Falcon, and 1936's Satan Met a Lady). Good deal since the american Amazon wants $22 for it right now. Still hoping to get African Queen to add to my Bogie collection. Good shopping day, I think. 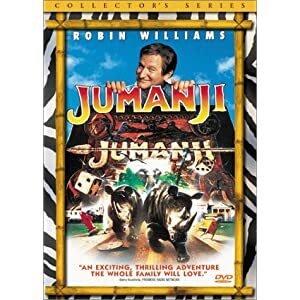 I hestiated on Jumanji because I anticipate a Blu-ray release eventually. However, I decided to get it A) because it was only $3 and B) if the Blu-ray comes as a single disc, I'll have my own "combo pack" with a DVD.